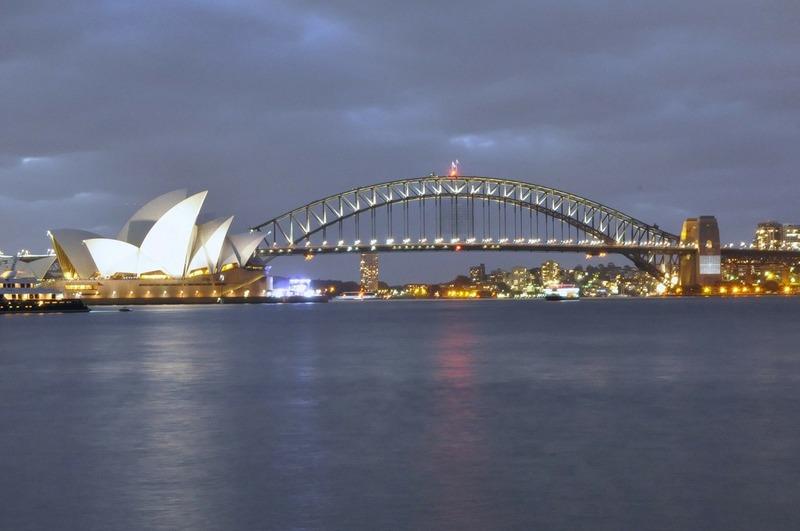 Amazing Sydney: Top Five Must-See Destinations! 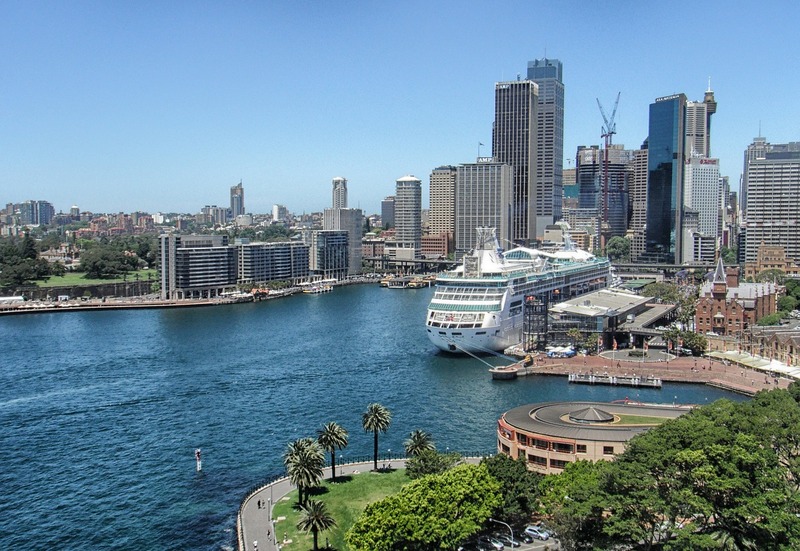 Since Australia is always chosen among the ten most friendly countries to live in, it is no wonder that its largest city – Sydney – is also on top of the most desirable places to visit in the world. This city has everything you need – the ocean, the sun, cozy climate conditions, a high standard and a multicultural population. Many people come to Sydney to start over and find their version of the Australian dream. No matter whether you are staying for a week or two or if you are planning to move to Sydney, here are my top 5 Sydney must see attractions; a few places in this city that you must see. Situated in George Street, this monumental edifice is a classic example of the Victorian era in Sydney. Dating back to the 19th century, the Queen Victoria Building showcases a great variety of high-class architectural variations. When spending time in this building, pay attention to the stained-glass windows and facades dominating this place. Today it is a compilation of numerous high-class shops, where you can buy clothes and accessories made by the top world producers; just like Queen Victoria would like it. Only a mile down the (George) street, to the north of the Queen Victoria Building you will find another example of Victorian-era splendor, this time in the Strand Arcade shopping mall. Built in 1891, this monumental building has been one of the trademarks of the Sydney central business district. Apart from numerous stores that offer their visitors clothes and accessories produced by renowned world manufacturers, many Australian labels, like Alannah Hill or Fred Perry have their stores here, too. If you want to feel the vibe of the 1890s and buy exclusive souvenirs, visit this grand arcade building. If you want to see Sydney from the sky, you have to climb the Sydney Tower Eye. Placed between George Street and Hyde Park, this enormous tower can serve as a break after finishing with your shopping in the Queen Victoria Building and the Strand Arcade. Also, you have to buy a ticket for the tower, so bear that in mind. Many cities in the world are situated by a sea or an ocean, like Barcelona or Rome, but only few of them are at the same time grand urban units and beach tourist resorts. Sydney is definitely one of them, being similar to Los Angeles, but also getting ahead of it, since beaches like Bondi and Coogee are in the middle of the city and yet they are so clean and enchanting. 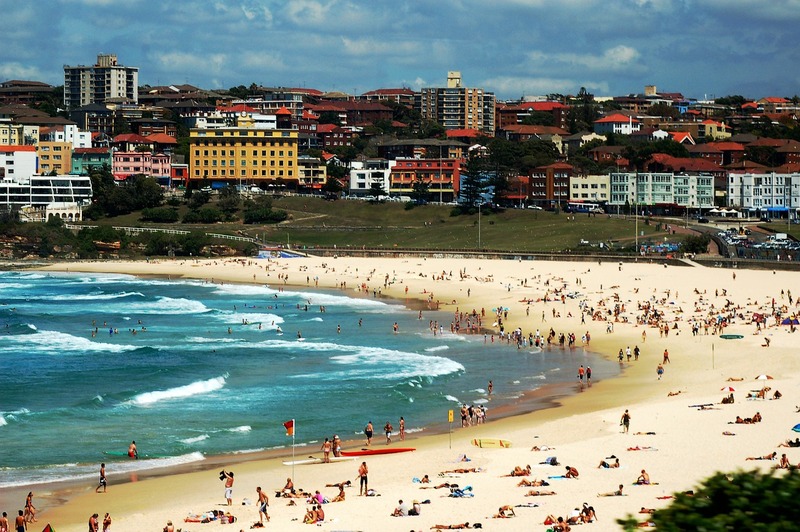 These two beaches are the beach heart of Sydney. Of course, you can also visit Manly Beach or Collins Flat beach, which is a secluded but divine beach lying next to the Sydney Harbour National Park, also in the Manly area. Also, it would be smart to choose one of the boutique hotels in Sydney close to any of these beaches, to use the sun and the ocean as much as possible after the tours around the city. Coming to Sydney and not visiting the Sydney Opera House and Sydney Harbour Bridge would be like missing Big Ben when in London. Going for an opera show would be even a more exciting thing, which you will cherish for good. The arch construction of the bridge can be climbed and there are guided tours. It is most beautiful at dawn and at dusk. From dawn till dusk, Sydney is a real must for every tourist enthusiast. I am passionate about everything travel, and have so far checked 20 countries off my bucket list, which is however constantly evolving. My dream is to visit every country in Europe (as a start), and am working towards my goal. I make sure to check out the local basketball courts in whatever country I am visiting, and you can often find me playing a game of chess as well. I also make it a point to research local authors, and try to find a translated piece of their work when I get home. The Most Famous Wine of Australia!